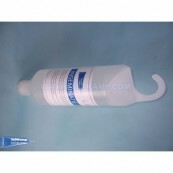 Advantage of the hanging bottle is that it is always ready to use and you never have to shake the insemination gel. 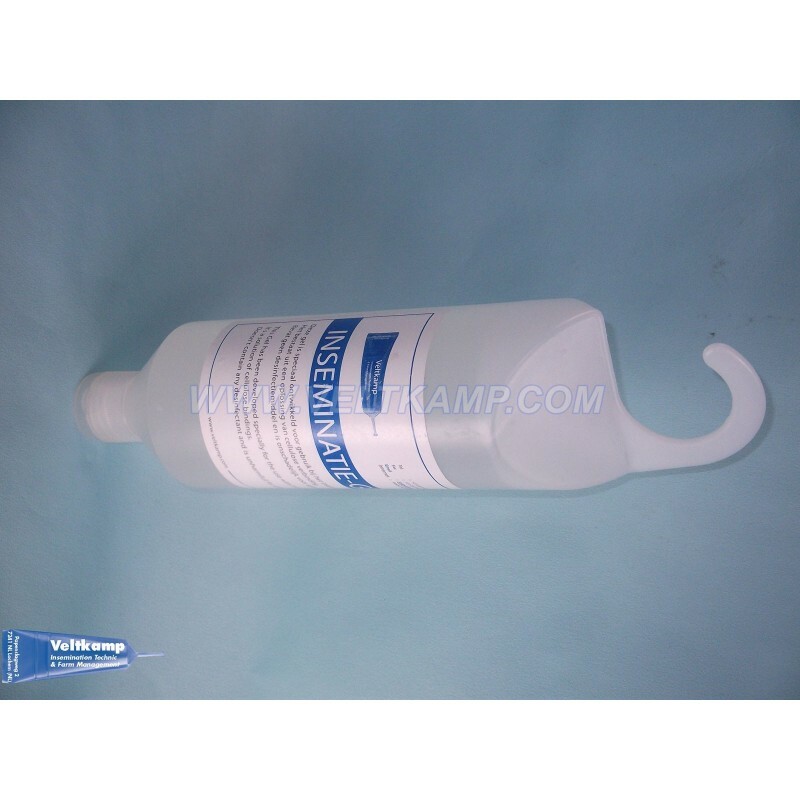 Available in hanging bottles of 600ml. 20 hanging bottles per carton.